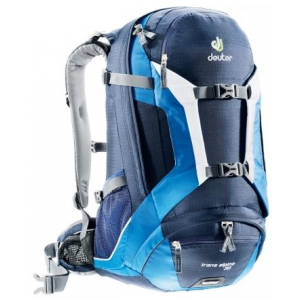 Deuter Backpacks & Bags Futura 30 EL Denim/Arctic 340081833880. 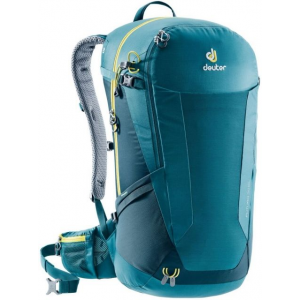 With an elongated back length for taller hikers, the Deuter Futura 30L EL Backpack is built for wearers over 6 feet tall. 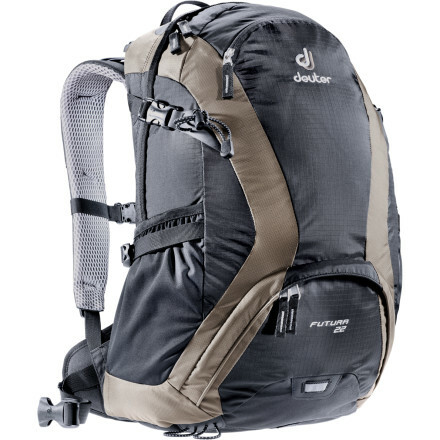 This compact daypack holds plenty of space for longer treks, with a ventilated back panel that keeps you comfortable when the day is warm or the trail arduous. 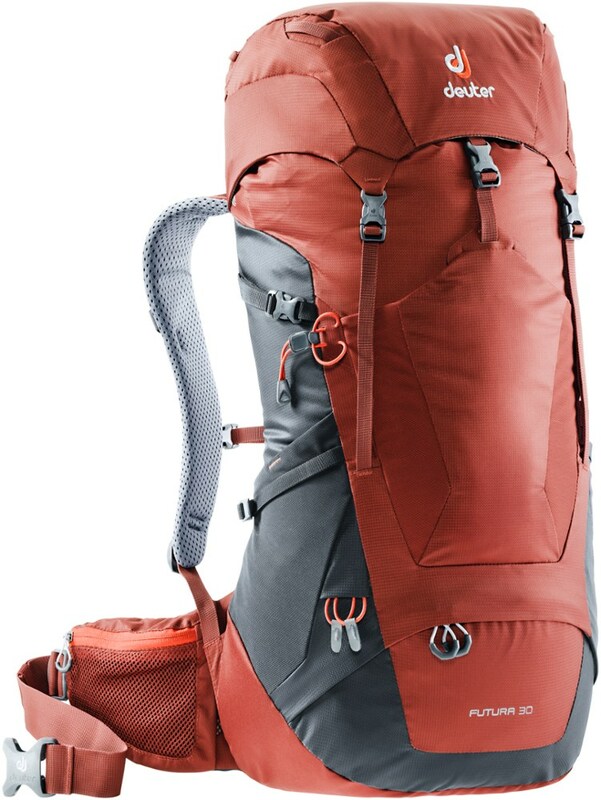 Ergonomic shoulder straps and waist belt are designed for comfort on longer days, and they're covered with breathable padding so you stay dry. 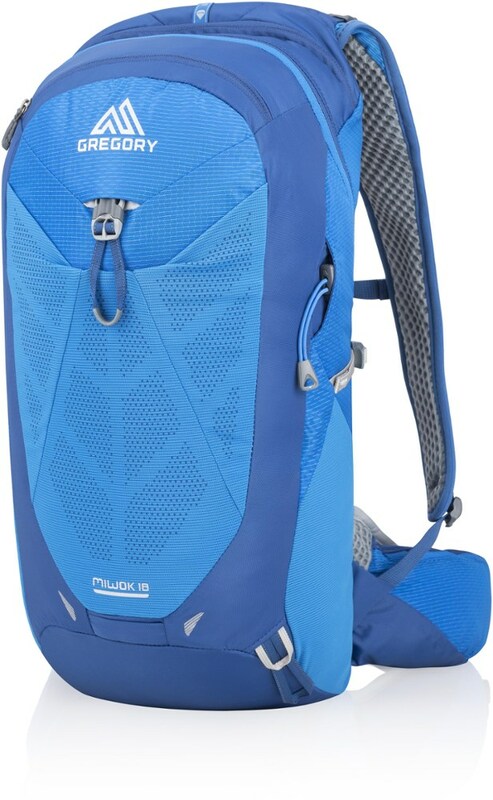 Plus, the hip fins blend seamlessly into the back panel, reducing chafing and creating space between your back and the pack for a cooling breeze. 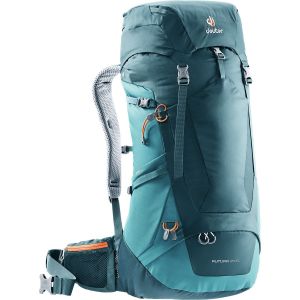 The Futura EL features plenty of gear stashes, including a generous hydration sleeve, hiking pole attachment, and zippered organizational stash at the front for keys, money, and phone. 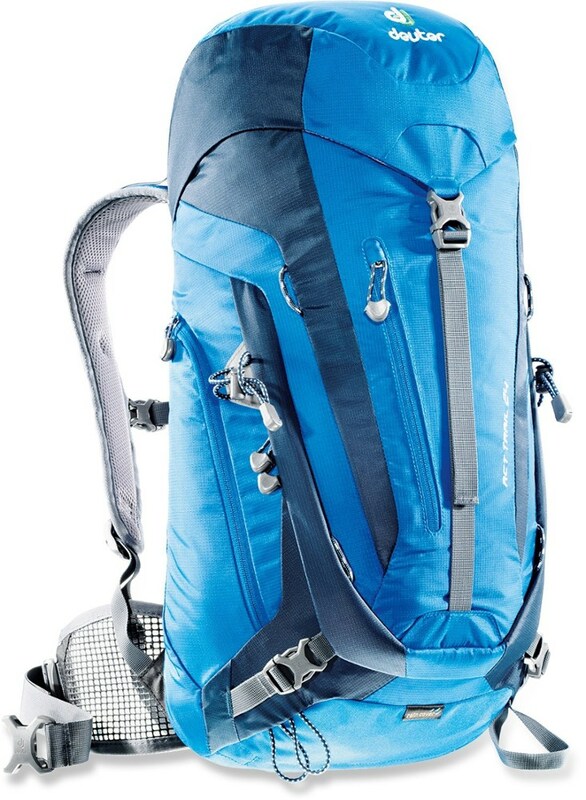 A softshell jacket or extra layer can be stuffed into the front stretch pocket, an included rain cover can be pulled out if ominous clouds threaten to shower, and side and waist belt pockets keep need-to-have items easy to reach without taking off your pack.